IMPORTANT : the aim of this article is to inform travelers or workers who plan to come in the region, and not to say who is right or wrong in this conflict. There are many websites or forum which talk about tensions between DR Congo and Rwanda. Tension is rising between DR Congo and Rwanda. Rubavu district was hit by several mortars or assaults launched from Goma, since many month. 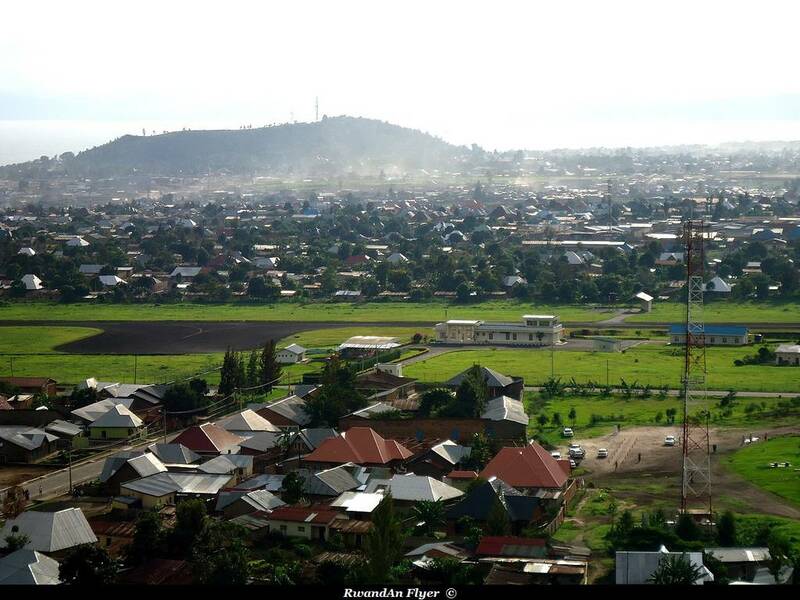 On 29 August 2013, a mortar fell in the Rubavu markert killing one women and hurted a baby. Many embassies or foreign offices advise against all travel, in this part of the country. Despite tensions in the East of Rwanda, you can travel without scare in the rest of the country. Is Rwanda is really ready to become a "medical tourism" destination ?